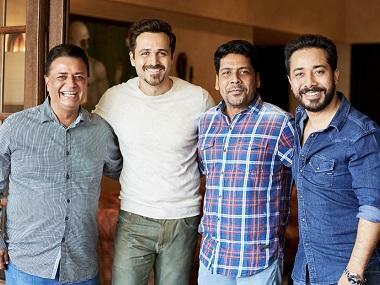 Kishore Kumar and Bappi Lahiri's soulful composition 'Dil Mein Ho Tum' from the 1987 film Satyamev Jayate has been revamped for Emraan Hashmi's social drama, Cheat India. After the party number 'Daaru Wargi', 'Dil Mein Ho Tum' is the second track dropped by the makers. The romantic ballad, sung by Armaan Malik, charts the blossoming romance between the characters played by Hashmi and Shreya Dhanwanthary. 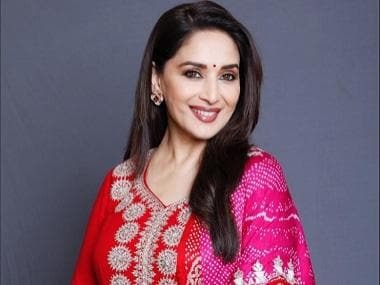 Malik shared the song on Twitter, which was remade earlier in Bengali (Chirodini Tumi Je Amar) for the film Amar Sangi. 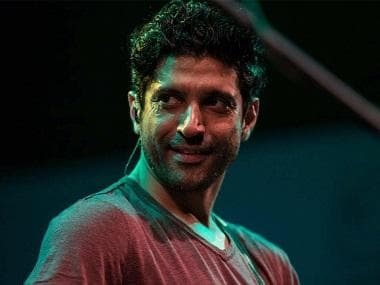 The lyrics for the newer version have been penned by Manoj Muntashir, but also includes Faruk Kaiser’s original verses. Directed by Soumik Sen, Cheat India features Hashmi as a shrewd scamster who fraudulently gets students into engineering and management colleges. Produced by Bhushan Kumar’s T-Series, Tanuj Garg and Atul Kasbekar’s Ellipsis Entertainment, and Emraan Hashmi Films, Cheat India is scheduled to release on 25 January, 2019.